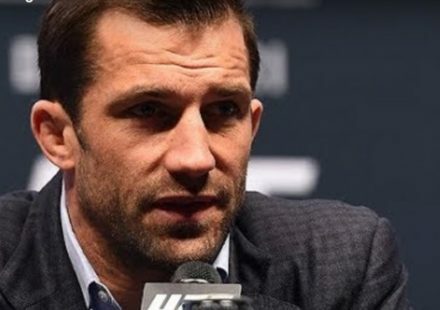 There’s been a lot of talk lately about who is the fighter that will get the next crack at the UFC middleweight title after UFC 148 is wrapped. Nine-time defending UFC middleweight champion Anderson Silva faces Chael Sonnen in possibly the biggest rematch in the promotion’s history, but who gets the winner is still up for debate. Michael Bisping has made his case should Chael Sonnen win after their fight was closely contested back in January. 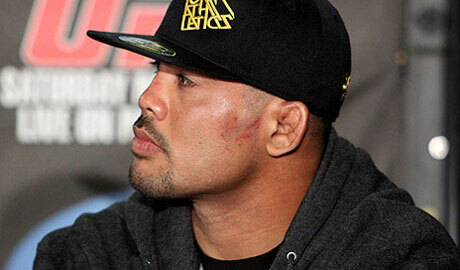 Tim Boetsch believes a win at UFC 149 should put him in the crosshairs of a title shot. And let’s not forget former Bellator middleweight champion Hector Lombard who was calling out Anderson Silva on the day he signed with the UFC. 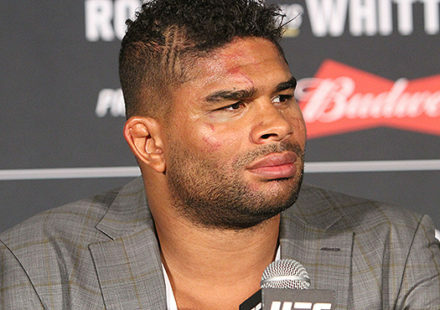 The name that hasn’t been talked about quite as much is the man who will fight in the main event at UFC on Fuel 4, and likely has the strongest case of all the contenders to make a run at the belt. Mark Munoz will enter his bout on July 11 against Chris Weidman on a four-fight win streak, and victorious in seven out of his last eight bouts. Add to that the fact that Munoz was the fighter originally scheduled to face Sonnen in a No. 1 contender’s bout back in January before an elbow injury forced him off the card and into the surgical room. But now that he’s healthy and ready to return to action, Munoz’s manager is making the case that there’s only one name that should be uttered when speaking about No. 1 contenders at 185 pounds. That name is Mark Munoz. 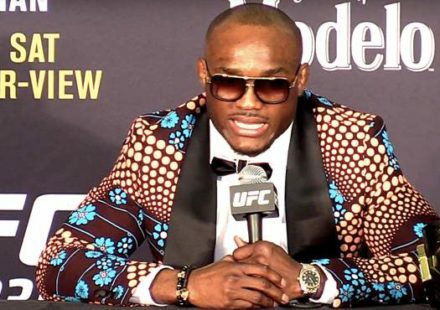 “If and when Mark wins this fight, he has to be the No. 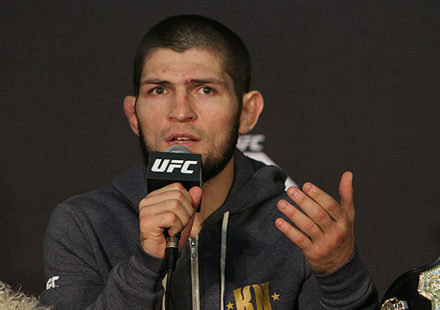 1 contender,” said Mike Roberts of MMA Inc. when appearing on MMAWeekly Radio. UFC officials haven’t told Munoz or his manager that he is guaranteed a shot at the belt should he win, but there are a lot of signs that seem to point in that direction. Beyond the fact that he was already scheduled in a previous No. 1 contender’s fight, Munoz faces Weidman just a few days after the rivalry between Anderson Silva and Chael Sonnen will hopefully come to a close. Munoz also faces an undefeated phenom in Chris Weidman, who has looked virtually unstoppable so far in his young UFC career. If Munoz can get past Weidman and make it five wins in a row, that would appear to be the perfect scenario for him to face the winner of Silva vs. Sonnen II. Now it’s just up to the UFC to decide who will actually get the next crack at the belt.